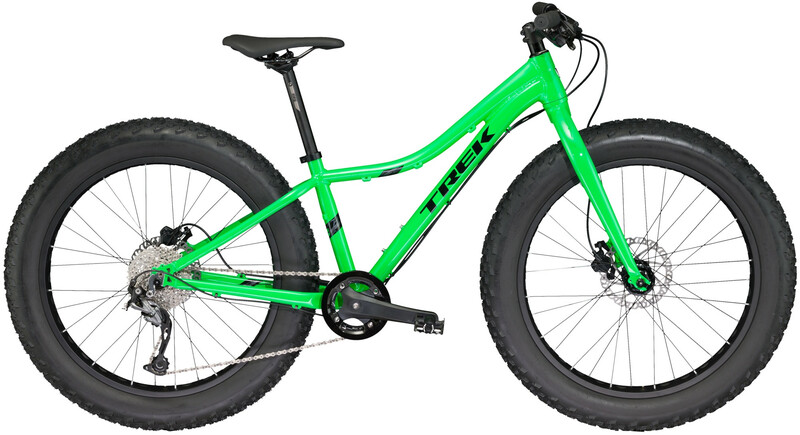 Built for 4-inch-wide fat-bike tyres to tackle any terrain. Our popular fat bike frame is now available for junior. Contact points are Dialed to fit kids right from the start. 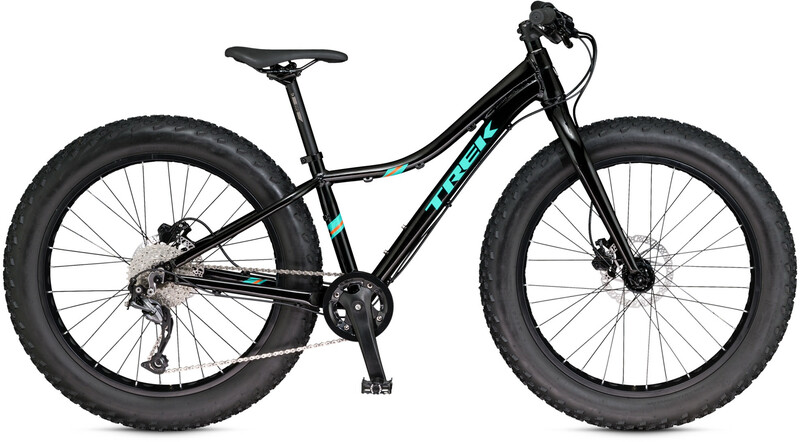 Trek quality = safety on the trail.